So. You're in a show-hole, or are just cruising for a new show to start binge watching... Say no more! This is going to be part 1 (a part 2 will come later) with just some basic classics that *hopefully* have graced your screen in the past. 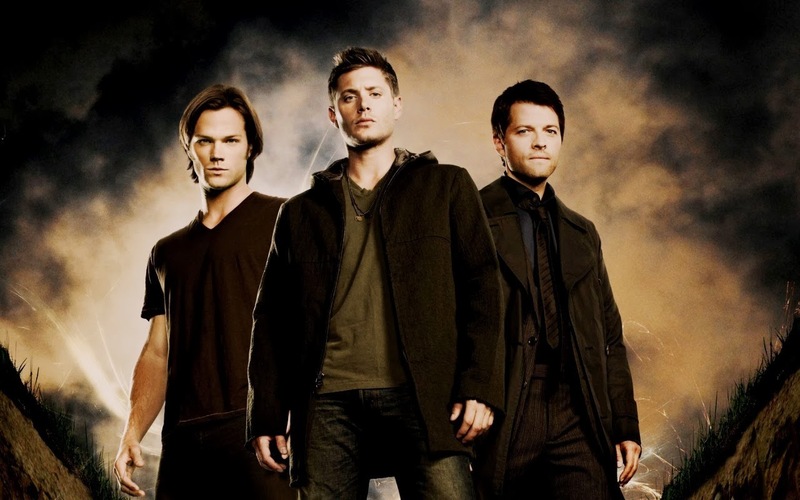 I'm a wimp when it comes to all things scary, but Supernatural is easy to handle. Two brothers fighting ghosts, monsters, and demons -What's not to love? There is always some sort of plot twist to break up the episodes, and the show never seems repetitive (which is hard to accomplish after 13 seasons...). This is one of those shows where you will probably finish the first five seasons in two days. Oh Veronica Mars. When this show ended after the third season...Well let me tell you, I was devastated. It is such a witty, interesting, edge of you seat kind of show, and holy love triangles! 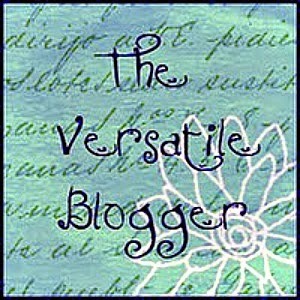 Veronica is a teen who takes after her dad, and has a knack for detective work. It's like a witty Nancy Drew with lots of relationships. Needless to say, plenty people love the show considering the fan funded movie that ended up coming out after the show wrapped up! Woohoo! 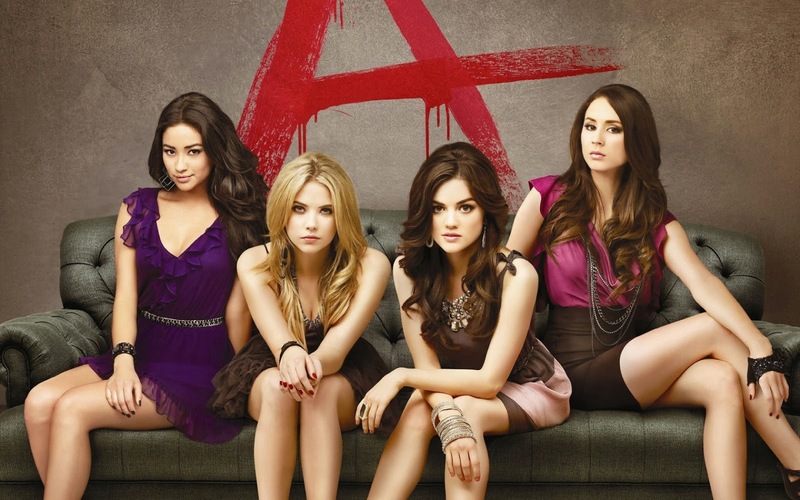 When PLL first aired, I refused to watch it. I had read the books in middle school (wow I'm old), and was angry that the characters didn't look how they were supposed to (needless to say, I got over it). This show is addicting. As in, stay-up-until-4-am-watching-episodes addicting. While the story line doesn't completely follow the books, the show is fantastic. Four friends are being watched, followed, and blackmailed by a mysterious person who goes by the name A. Perhaps their dead friend Ali? This show is geared more towards young adults, but don't let that stop you! Be warned, I did struggle to keep going as the show got to the later seasons. I kind of jumped around with this show. I had seen a few episodes randomly while sick at home, and eventually decided to watch all of the seasons on Netflix. Once you get going, it's quite addicting. It's like the feel good version of Supernatural. 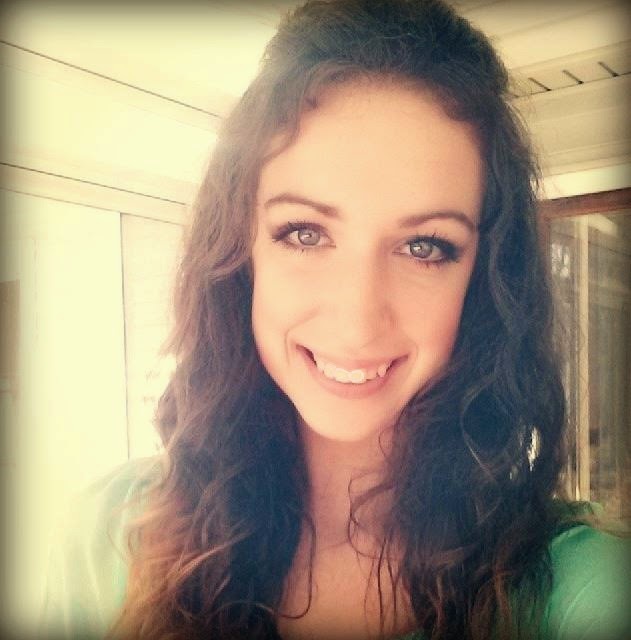 Melinda Gordon has an ability to see and talk to ghosts, and runs an antique shop on the side. If that isn't enough to get you watching, her cute hubby might be more up your alley! 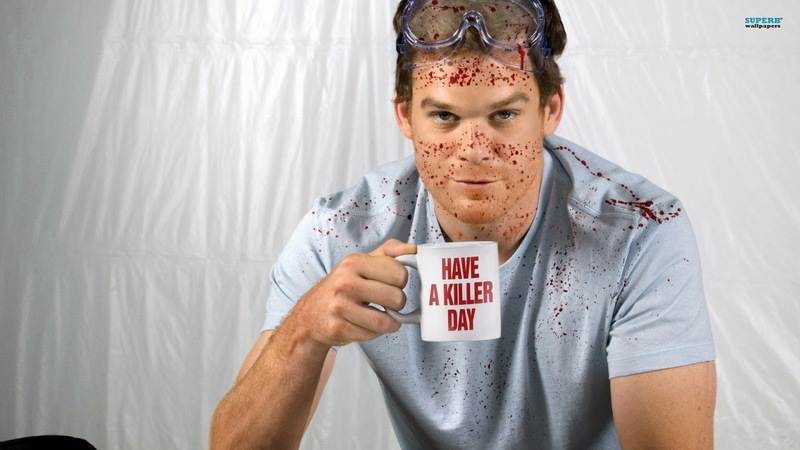 Dexter is just your average blood splatter analyst...who kills bad guys in his spare time. I really didn't want to like Dexter because the concept of a good-guy murderer was just a little odd to me...But after the first episode I was hooked. There's just something so calming about it (weird, I know). It definitely can be an emotional roller-coaster (Rita! ), but it is well worth the watch. 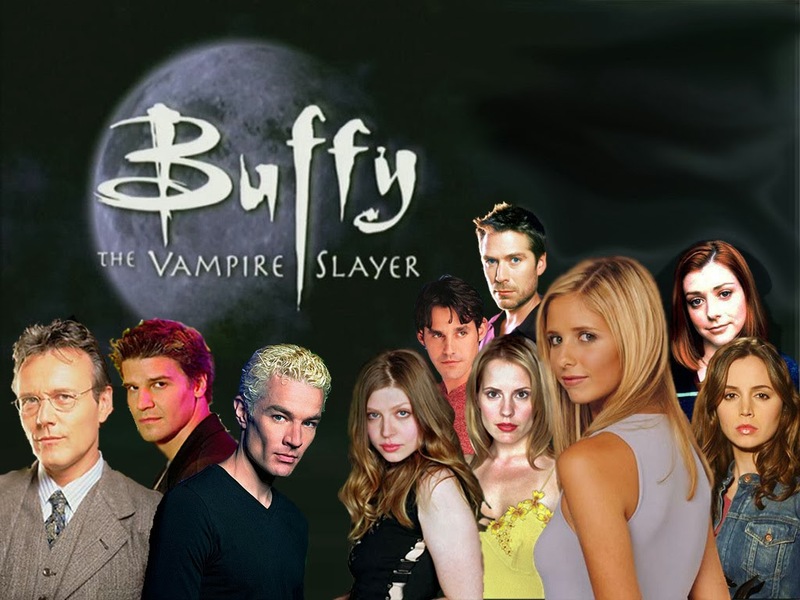 If you haven't seen Buffy, then stop right now and go watch it. It's basically a right of passage if you're a 90's kid. There's always something new going on for this young vampire slayer, not to mention relationships! Oh and please, Twilight? Vampire Diaries? We all know it was Buffy & Angel who set the stage. 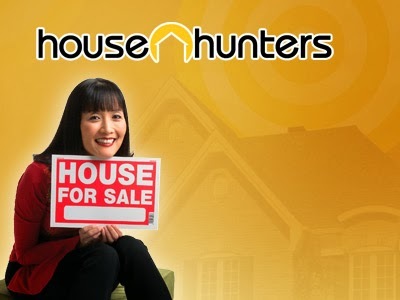 This show didn't really get the attention it deserved.It's fun to watch, and doesn't throw you into a deep depression when it ends (it's okay, we've all been there). I found that some of Dr. Tom's words of wisdom in this show stuck with me, and watching an episode is always a nice pick-me-up. Erica stumbled into an alternative kind of therapy, where she gets to go back in time to fix her regrets. It's a really neat concept, and I promise it's hard to stop watching. Ahhh OTH. This was one of the first series I watched religiously. There is just something about all the different relationships that hooks you. Not to mention the story lines for each character, and seeing everyone go through high school and on to adult life. There is so much to be said about this show...It's basically high school woes, relationships, and plot twists, but you will never lose interest! Okay this one is weird, I know. It has definitely given me some insight in to what I will be looking for in a house though! A Realtor shows couples three homes, and they choose the one that fits them best. Okay, this one is at the bottom of my list because I almost didn't put it in here. It's a great show, better than the books in my opinion. But as of now, I don't watch it. 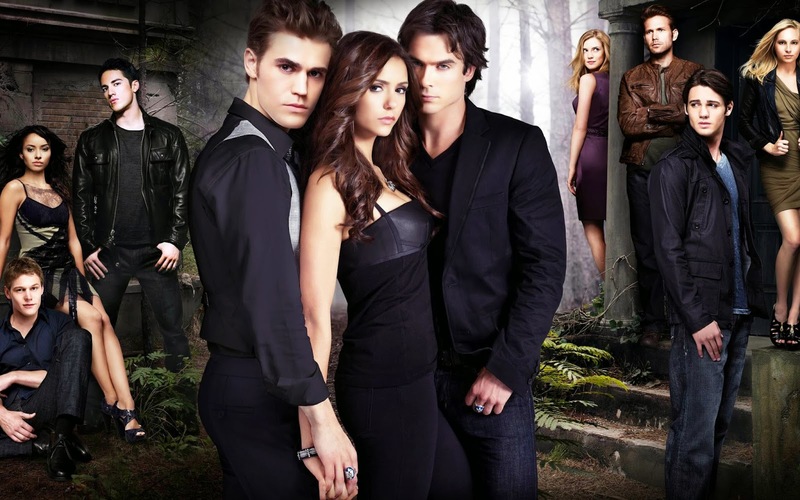 Elena (the main character) is constantly in a love triangle with two brothers, Damon and Stefan. Oh and they just happen to be vampires. I'm nothing if not stubborn, and while I don't want to give anything away, I am not a fan of Elena's current love interest. I strongly believe she should be with one brother, and I will resume watching it religiously when she gets back together with him. **Update: this NEVER HAPPENS** Ugh. I watch AHS, but I'm not sure how I feel about it anymore. The first season was phenomenal (with a hint of cheesy). The second season...Well I loved the idea of it, and once you start watching, you have to go to the end, but I was a little thrown off overall. The third season though...Well I just don't now how to feel. I can't decide if I love it or hate it. It's just so weird. If a million story lines and even more plot twists are your cup of tea, then definitely check this show out. So based on this list I think we are long lost besties! I've never met anyone who even knew what Veronica Mars was before the Kickstarter campaign, much less watched it!